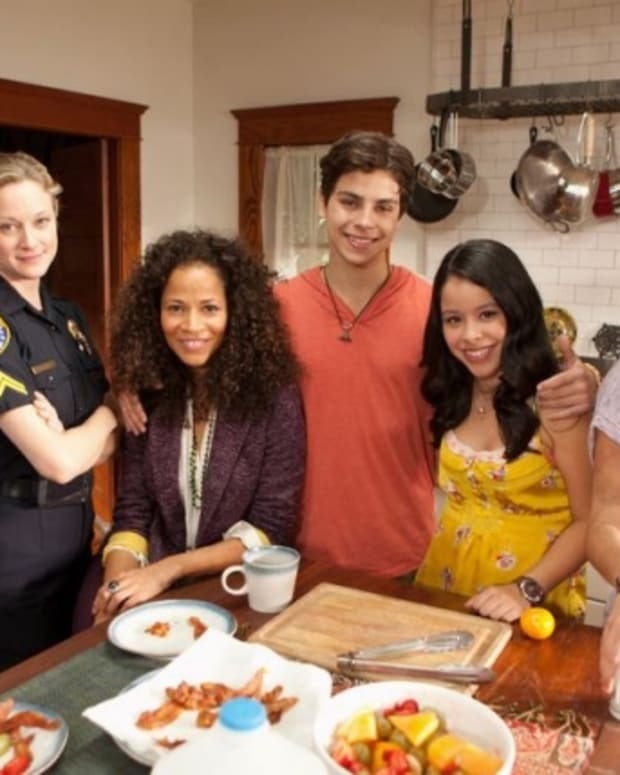 While ABC Family recently confirmed it would not order a second season of Twisted, The Fosters is going strong. Immediately following the summer finale on Aug. 18, The Fosters&apos; executive producer/co-creator Peter Paige will host a live online After Show. 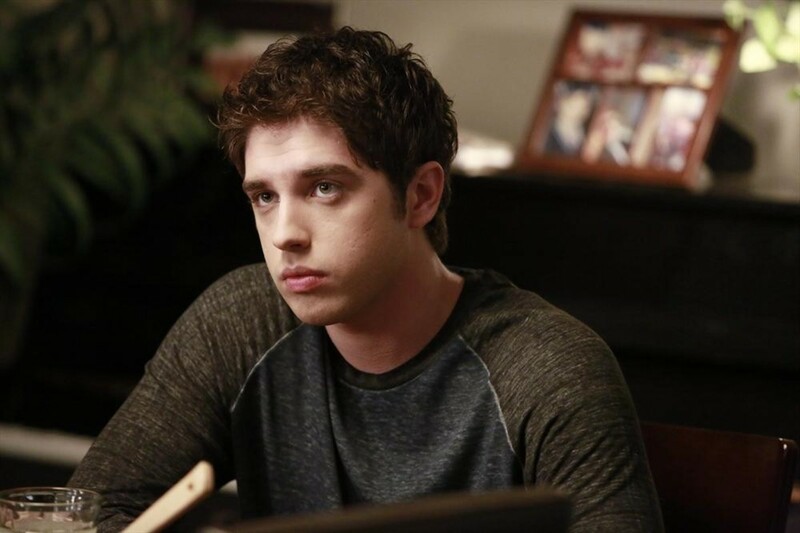 David Lambert and Bailee Madison, who play Brandon and Sophia, will appear as guests. The FostersAfter Show Live Party will relive all of the shockers from the finale, while the guests share their personal favorite moments. Fans can also submit questions on the official The FostersFacebook page until the live broadcast. Lambert and Madison will be answering fan questions during the After Show. In other ABC Family suds news, Switched at Birth has been renewed for a fourth season. 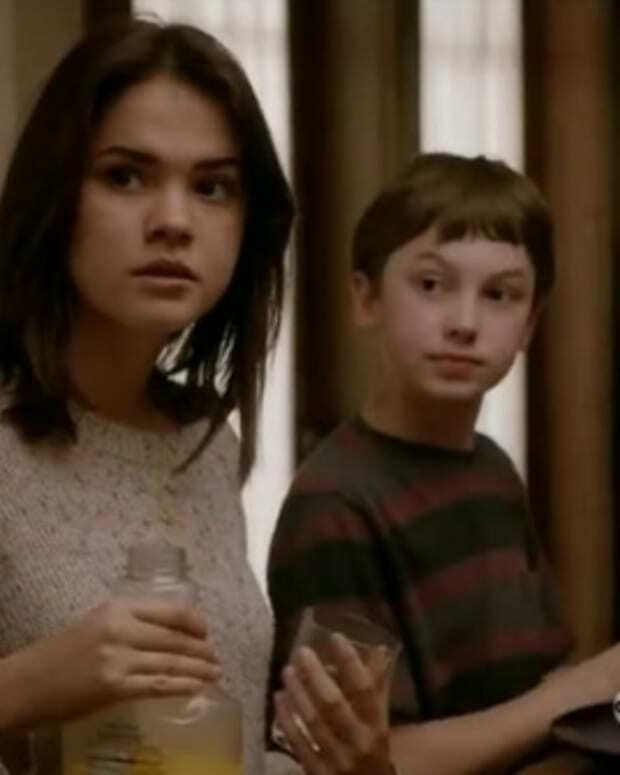 The season finale of The Fosters airs tonight at 9 pm EST/8C.